Simple things sound easy yet are the hardest to do. Stopping, Resting. Receiving love. Join us for the morning. It will be simple. Beholding God’s beauty in His word. Praising His truth. Savoring a meal with sisters. Come empty and leave filled. Childcare is available for children ages 5 and under. Please register below. 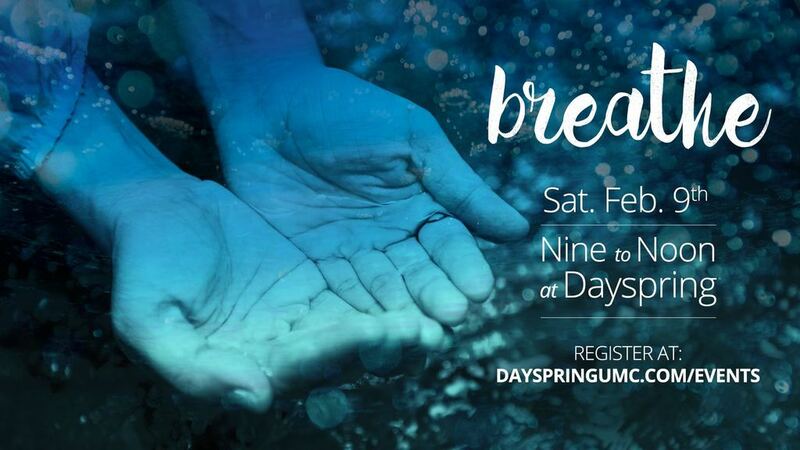 Registration is $10 per woman and we will also gratefully accept additional love offerings to support the Breathe ministry.